The Banquet Manager is responsible for achieving food, beverage, catering revenue, profit and customer satisfaction goals by directly working with the Food & Beverage Director. We are looking for an enthusiastic bartender to provide an excellent guest drinking experience to join our team. The successful candidate will be able to mix and match ingredients in order to create classic and innovative drinks in accordance with customers’ needs and expectations. The Diswasher is responsible for various services to include but not limited to cleaning equipment, floors, workstations, utensils, pots and pans using specific chemicals to ensure sanitary standards; sweep and scrub floors, transfer supplies and equipment between storage and work areas, by hand or using hand trucks; performing all other responsibilities as directed by the business or as assigned by management. 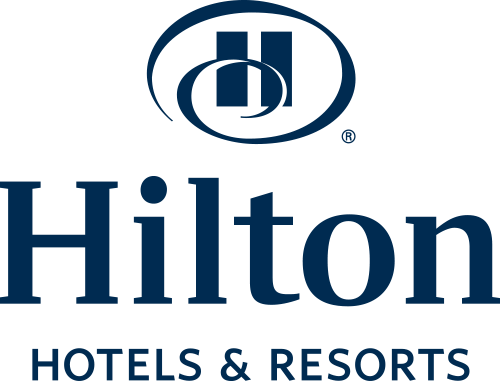 This is a hands on position that will be responsible for supervising repairs and preventative maintenance work at the Hilton Franklin Cool Springs, to ensure hotel maintenance quality standards are achieved and maintained. Plumbing, HVAC, and Fire and Life Safety systems experience is required. Provide preventative maintenance, suite care and necessary repairs on all aspects of the hotel. Maintain a clean, attractive, and secure place to stay with friendly and attentive service. Responsible for cleaning and preparing suite rooms and public areas of the hotel. Serve Food and Beverage to guests in a courteous and friendly manner, in accordance with established brand/hotel guest service and sustainability standards. Directly responsible for all kitchen functions and maintaining the highest quality levels of the food industry set forth by the Executive Chef. Must possess the skills to lead, manage and successfully train the kitchen team. Creative food plates, recipes and designs incorporated with the technical skills of the industry are a necessity.